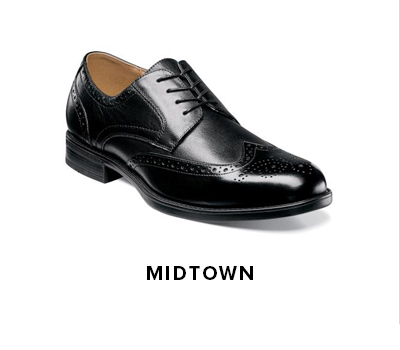 WINGTIP SALE! 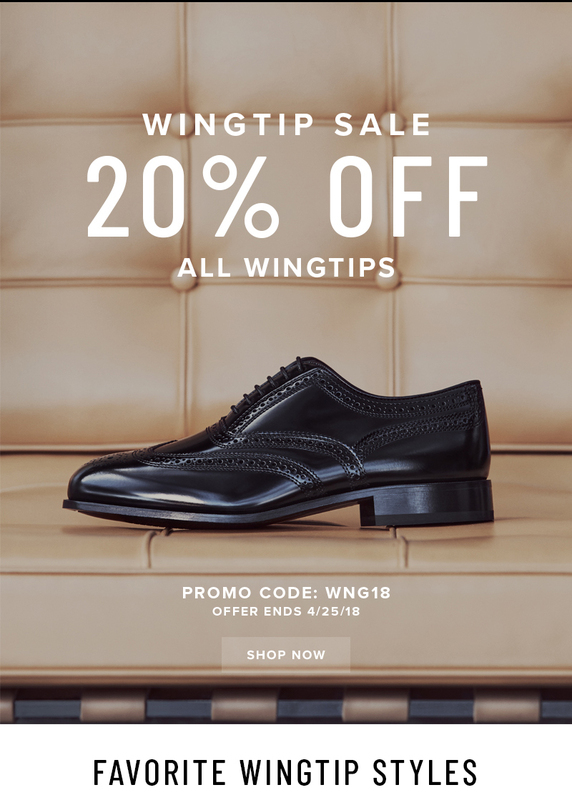 Take 20% off all wingtips when you use promo code "WNG18" during checkout. Expires 4/25/18. 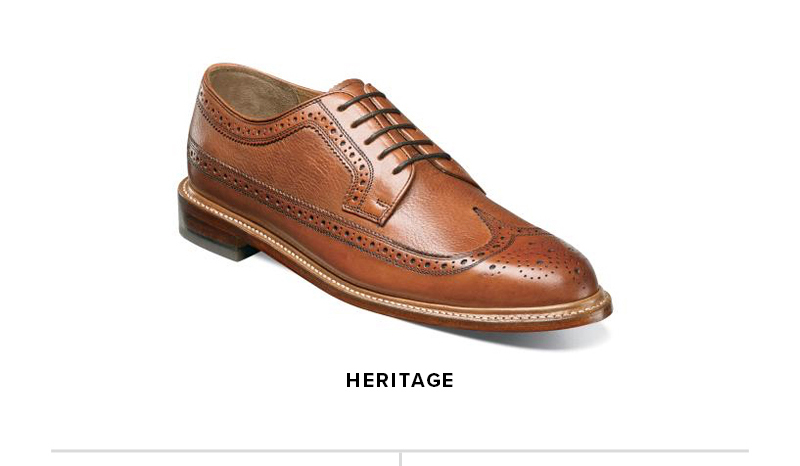 Offer only available at www.florsheim.com, while supplies last. 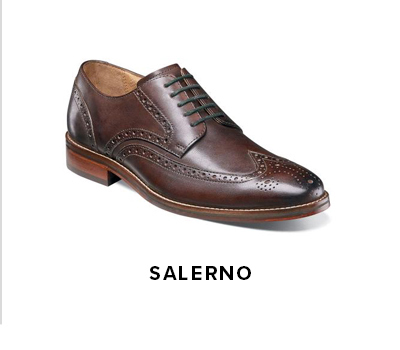 Offer cannot be applied to previous purchases or the purchase of gift cards and cannot be redeemed for cash or used in combination with any other offer.